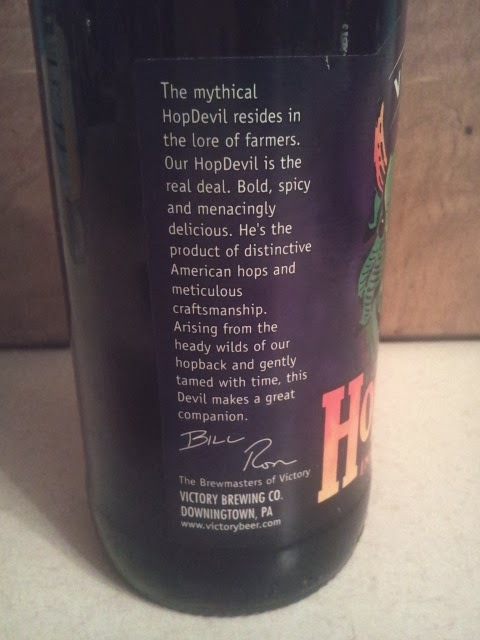 According to the bottle HopDevil makes a great companion, and I was going to find out. 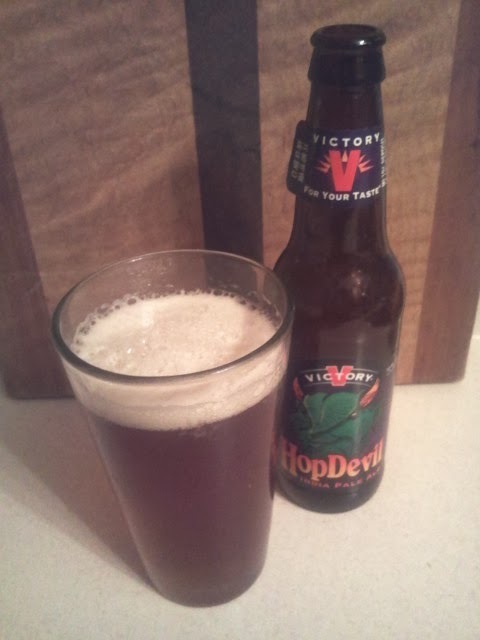 This devil was copper colored with a big head. The smell was filled with pine, resin, grapefruit, and a hint of water. The flavor was bitter hops of pine, resin, and grapefruit at the beginning. The finish was sweeter with the balance of caramel malts. 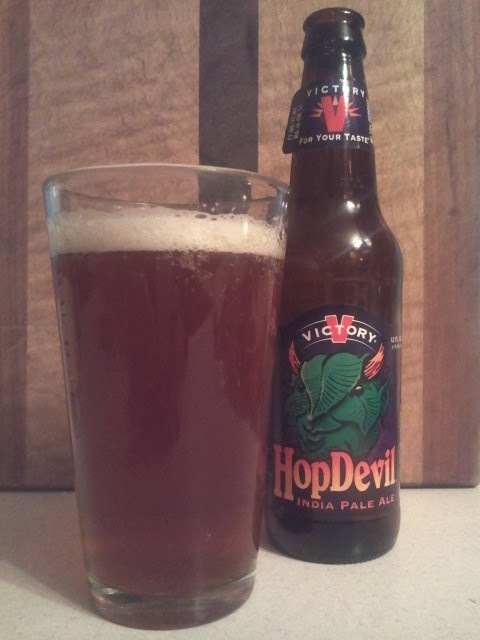 This beer was pretty good, and I like it from start to finish. 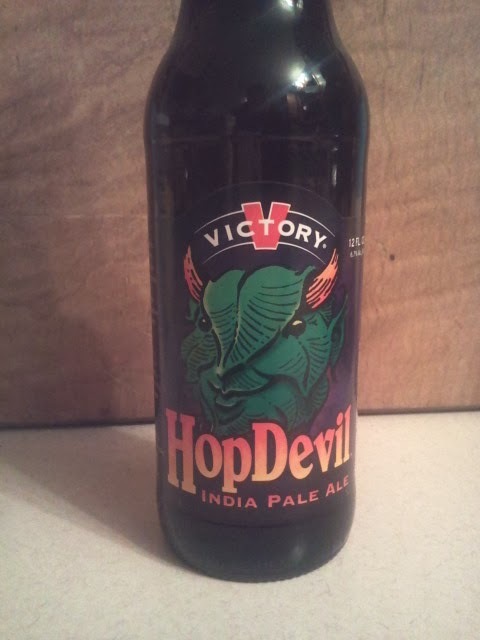 Hi, I'm Colin, I love a good hoppy IPA, but I can find immense enjoyment in a solid session beer, imperial stout, quadrupel or a nostalgic beer from my past.